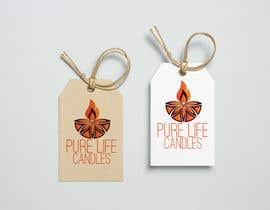 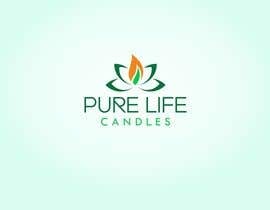 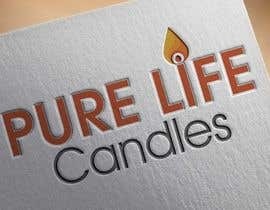 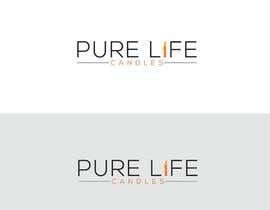 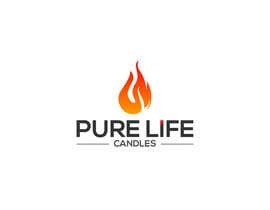 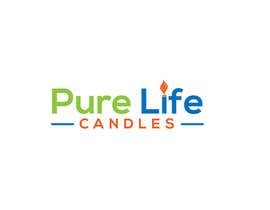 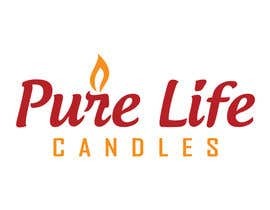 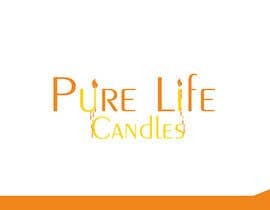 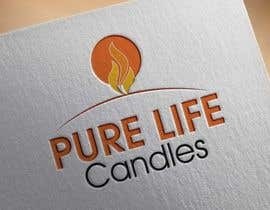 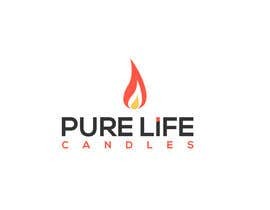 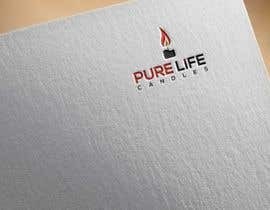 I need an amazing logo for a Candle company. 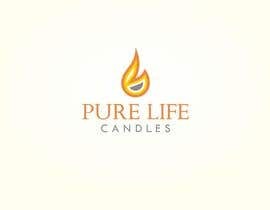 Please use your imagination and be creative. 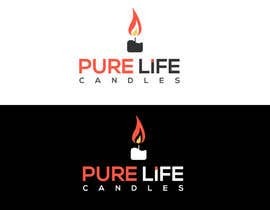 We want to build the brand the right way and it all start with the right logo. 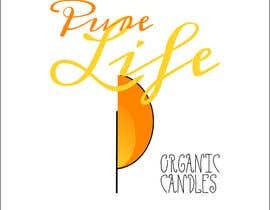 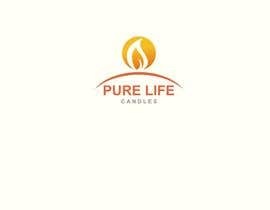 We make organic home-made scented candles that are good for your health and well-being.